The Liberty 3 in. Antique Brass Legacy Pull makes a beautiful accent to traditional cabinetry. It features a 3 in. center-to-center, rear-mount design for easy installation. The metal base material is built for longevity, and the pull is finished in a classic antique brass. Includes two 8-32 x 1 in. machine screws for easy rear mount installation. 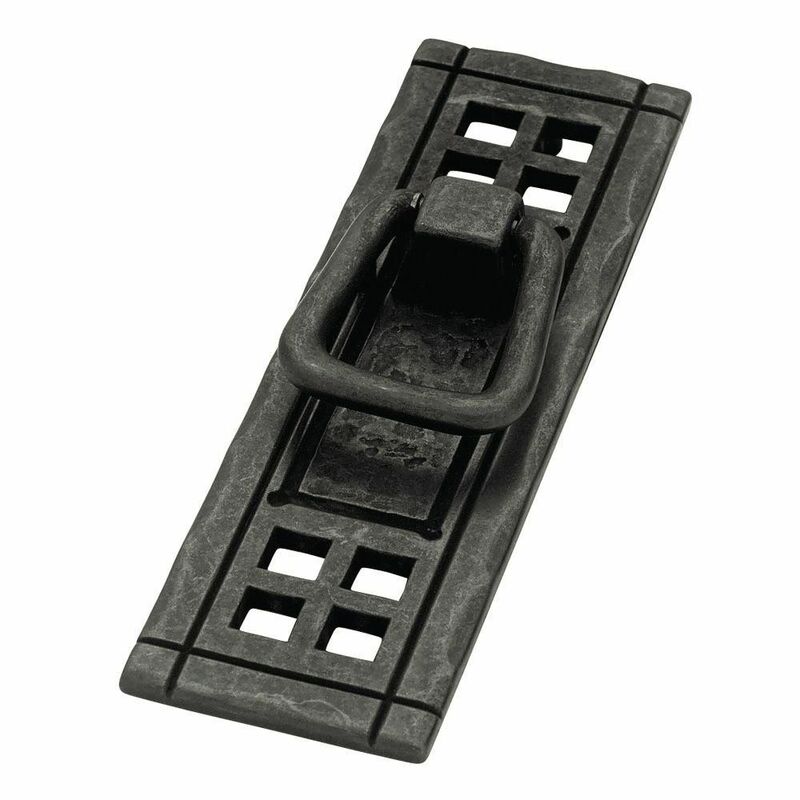 104mmx38mm Vertical Bail Pull, 1 per package From the Liberty Hardware, the Mission Style collection provides beautiful architectural detailing to traditional style cabinetry or furniture. Crafted from steel and zinc for long lasting quality and durability. Hardware is included and multiple finishes are available.